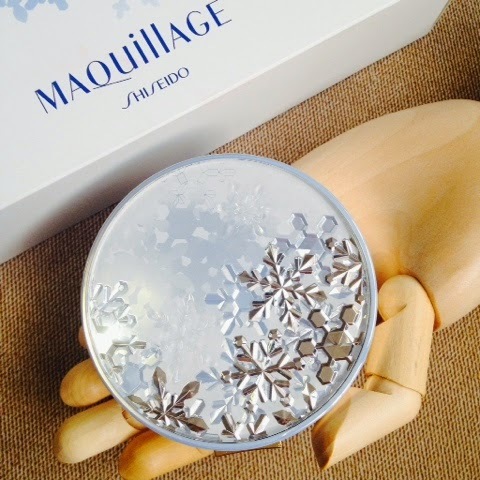 Luxurious Powder at its Finest: Shiseido Snow Beauty Powder | Vanity and Everything in Between. Imagine the wooden hand to be your real hand. This Shiseido Snow Beauty Powder is almost as big as my hand so you can think twice of toting this with you when you're on the go. I leave this at home. I can't risk this breaking into pieces. Shiseido Snow Beauty Powder was part of their Holiday collection in 2014 but it was released in Manila around March 2015. So, you ask, what makes this powder special or even extra special cost of its price tag? 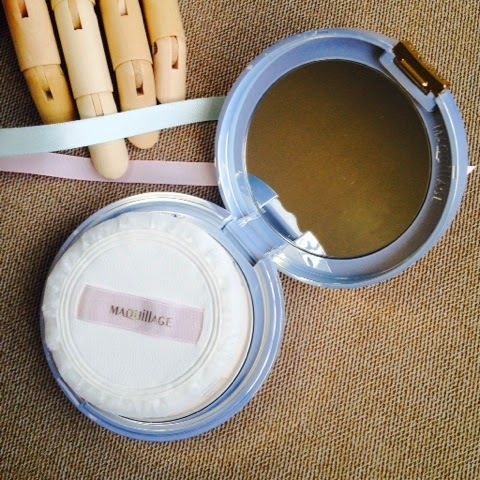 Snow Beauty powder is technically a translucent setting powder that has skincare properties! 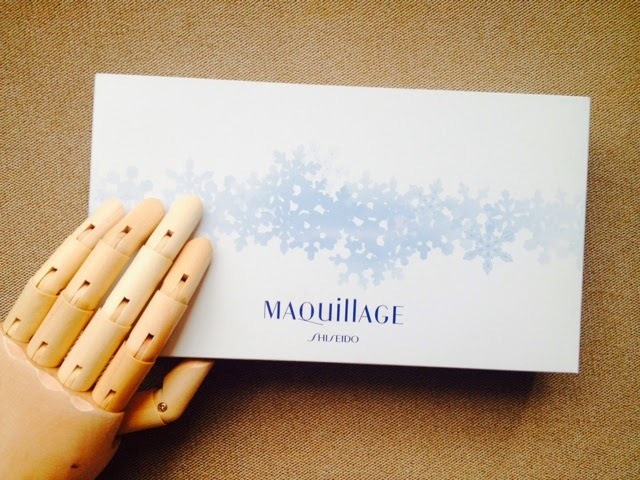 You can use this in the morning to set your foundation AND at night to set your moisturiser or emulsion. Putting makeup before your go to sleep? Yes, please! Ladies and gent, this powder was made to be used at night a well - as in it's good to sleep with this powder on your face. This powder has tranexamic acid which helps lessen pigmentation and lighten dark spots on the face. It has whitening benefits, too. Not sure if it has anti-aging properties. I was a bit hesitant to purchase this at first because it retails for PhP3,998. Even if you aren't a beauty enthusiast, you'd know that the price is way too much for a powder let along a setting powder. BUUUUUUT! 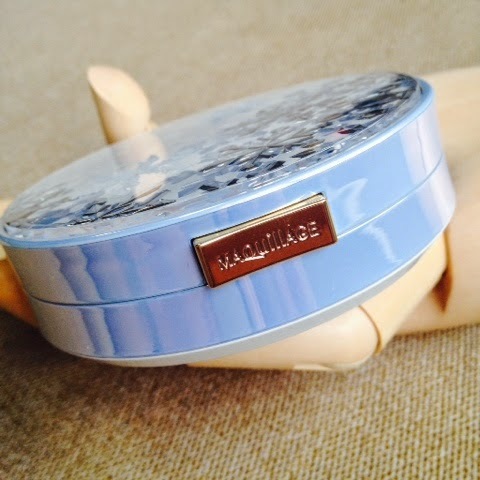 I learned that the last time Shiseido released a product like this was 5 years ago making this even more special. It also added as to why I must have this beauty powder. The packaging doesn't look cheap at all. It looks very classy and I'm really digging the 3d effect of those snow flakes! And that 'Maquillage' closure? Snap snap! The powder is finely milled that it feels so smooth on your face. I always like to touch my face after applying this. My face feels smooth and extra soft! Not to mention, it keeps oils at bay. Matte face, baby! It feels the same when I use this before I go to sleep. Best feeling ever! It comes with two kinds of puff: a thinner one and a fluffy one. The thin puff is used when you set your foundation with the setting powder. The fluffy puff is used at night to set you night moisturizer/emulsion. This should be the last part of your night time skincare regimen. I've only used the fluffy puff twice because the makeup residue transferred to the puff making it a tad dirty. I feel as if the puff is too precious to be dirty. I decided to used my Sigma F30 large powder brush when I'm using it at night. I'm careful though as this tends to be a bit powdery than expected. I honestly like everything about this powder except for its price tag. It is freaking expensive. Pikit mata na lang ako when I was at Shiseido Rockwell. It was their last stock and if I delay purchasing it, I might not be able to get hold of this anymore. Maybe after 5 years again. We never know when Shiseido is releasing a product like this again! The last time I went to Shiseido Megamall branch, they still had stocks of this. It was on display. Here's the catch guys. 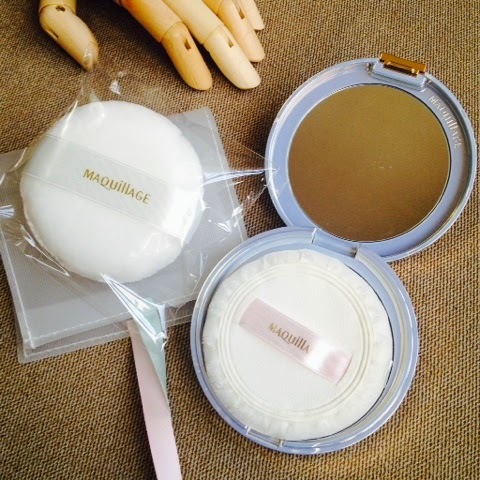 This beauy powder is only available at Shiseido stores and not on Shiseido counters inside department stores. They also released only 5 pieces of this beauty powder per store. Goodluck searching or this! Let me know if you have this product and whether you like it or not! Whooahh! If i would sum up all the prices of my face and lip products, it would not reach even half of the tag price of your powder! This is definitely too precious to be wasted and if anyone could afford this, she should not waste time and grab one right ahead. 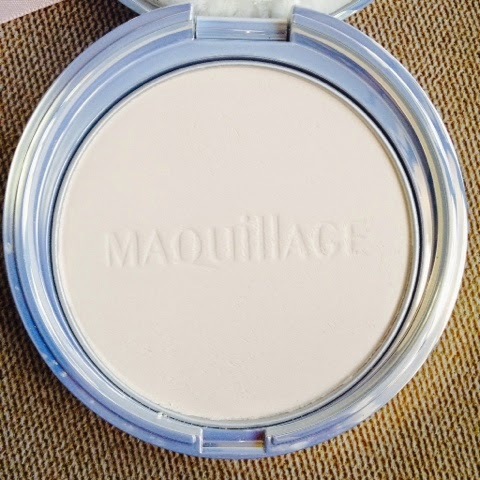 I never heard of a powder that was made to be used in the morning and at NIGHT! And i thought that Tranexamic acid can only be found on facial creams and lotions. Everything about Shiseido Snow Powder is awesome. Medyo creepy lang for me yun wooden finger ng model mo. Pero nasobrahan lang yata ako sa horror movies. One more thing, naka on yata predictive text ng keyboard mo "i'm RELY digging the 3D effects..."
Predictive text is on. Di ko ma-off thanks! Hehe. Bili lang ms. Gem hanggang may pambili:) We, your readers are very happy na atleast we got the chance to know this product. Nakakainspire to own a precious product like this though hanggang tingin na muna kami. Haha. Truuuuuuuueeeee! I'm trying a new skin care and I unfortunately broke out from it. What i did was use this at night and day religiously for 3 days. Tonight is the 4th night, the pimples stopped itching and swelling! I don't know if it's magic or placebo effect haha!